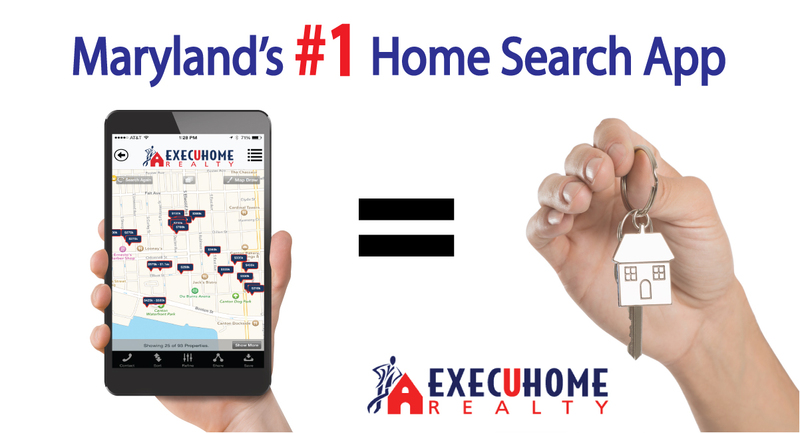 ExecuHome Realty is a full service real estate brokerage. What this means is that we handle everything real estate related — whether you’re looking to buy a new home or need to sell your current house. We have agents stationed across the Mid-Atlantic Region, ready to serve you. When you come into our office, we sit down with you and discuss your needs. We help assess your goals and come up with a plan to make them a reality. This single factor is what differentiates us between our competitors throughout the real estate industry. We don’t waste your time showing you houses that don’t fit your needs or budget. We take what you tell us to heart, and we plan accordingly. If you’d like to learn more about what services we offer, you can contact us here. We believe your real estate needs should be handled by a local agent. Having an in-town expert on the real estate market is key to getting the answers you need and to feeling confident in your decisions. This is why we’ve gathered a team of local real estate agents that specialize in the market conditions within their respective communities. 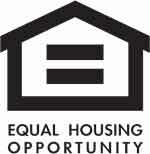 ExecuHome is truly “Your Neighbor In Real Estate”. 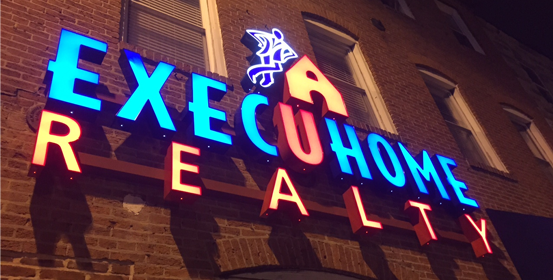 ExecuHome Realty is proudly licensed in the great states of Maryland, Pennsylvania, Delaware, Virginia, and The District of Columbia. If you have any questions or would like to learn more about ExecuHome Realty, please don’t hesitate to contact us (by clicking the button below).